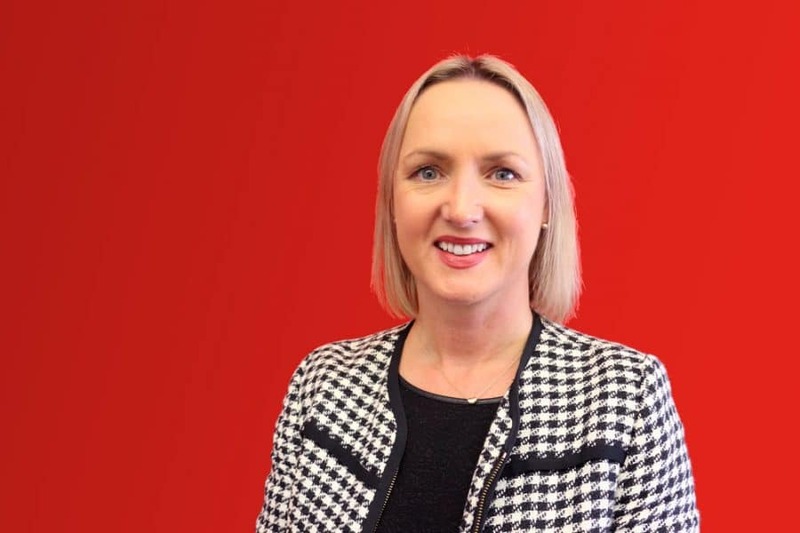 Caoimhe joined the Variety NSW Board and the Finance Committee in 2018. Caoimhe brings extensive experience in finance and governance as well as innovation and leadership. Caoimhe is an Audit and Assurance Partner at KPMG, where she has worked for 20 years in the Sydney, Silicon Valley and Dublin offices. Her experience with KPMG covers a broad range of domestic and global technology and media clients, recently including companies such as Canva, WiseTech Global, Enero and the ABC. Caoimhe is a Member of the Institute of Chartered Accountants in Australia, and a Fellow of the of the Institute of Chartered Accountants Ireland, a Registered Company Auditor – Australia, and qualified as a CPA whilst in the US (2006).